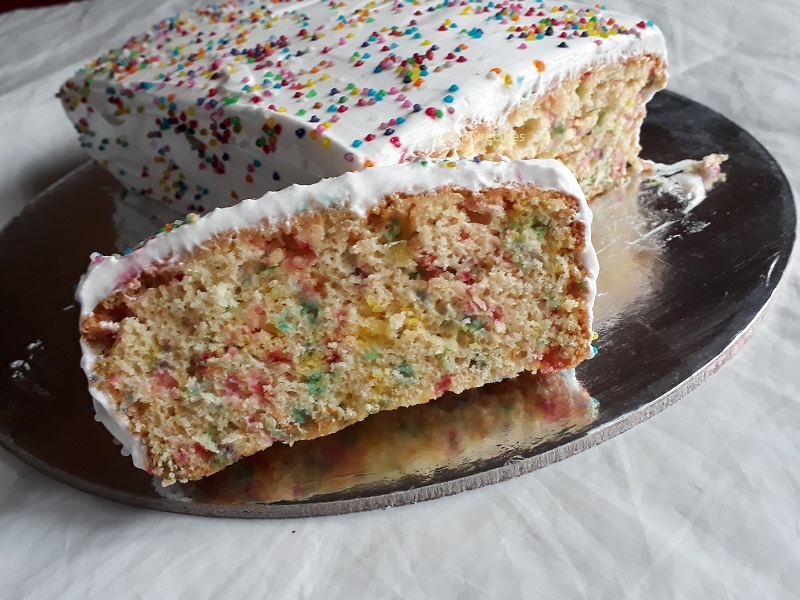 Multi color vanilla loaf cake is the simple vanilla cake by adding multi colored balls. This is one of my and my baby’s favorite cake. I made this cake for my baby, she is very happy to have this. We can also make it as a birthday cake for kids. The quantity of sugar is about ½ and ¾ cups, because the colored sprinkles have sweet. You can also make this in a pressure cooker. Here I am making it in the oven. Lets see the making bellow with detailed images and videos. Sieve all purpose flour and baking powder in a bowl and keep it aside. Grease a loaf tin with butter or oil, and keep it aside. In a bowl add eggs and beat until its become fluffy. First one minute beat it in low speed and beat 4 minutes in high speed. Then add powdered sugar and beat it again. Add vanilla and beat it for 2 minutes. Add sifted flour baking powder in to batches and combine it using a spatula. 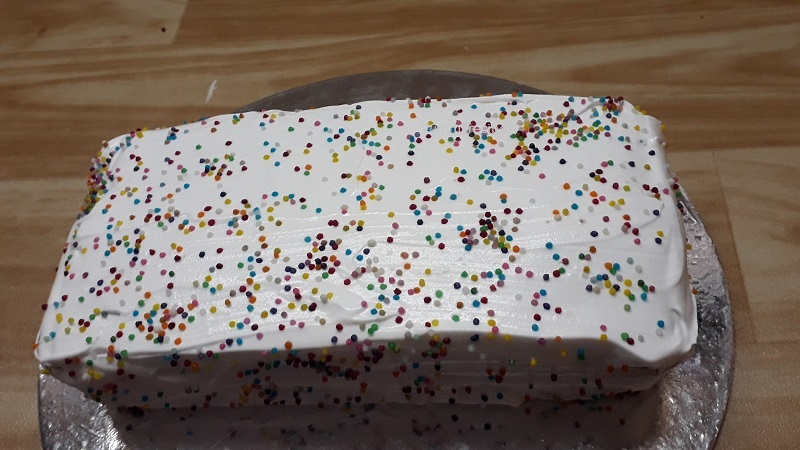 Once the flour combined, add colored sprinkles and mix it well. 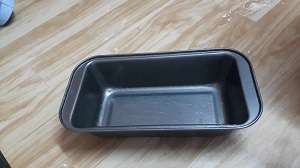 In a greased loaf tin pour the batter and level it using the spatula. 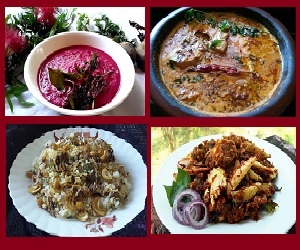 Cook it in the preheated oven in 180 degree for 25 to 30 minutes. After 25 minutes check it using a tooth pick and its cooked remove it from the oven and keep it aside to cool. Transfer in to a plate and apply whipping cream on the top, Sprinkle the colored balls in it. 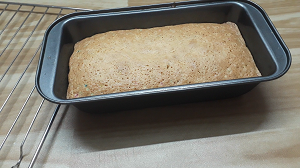 The tasty and simple vanilla loaf cake is ready.